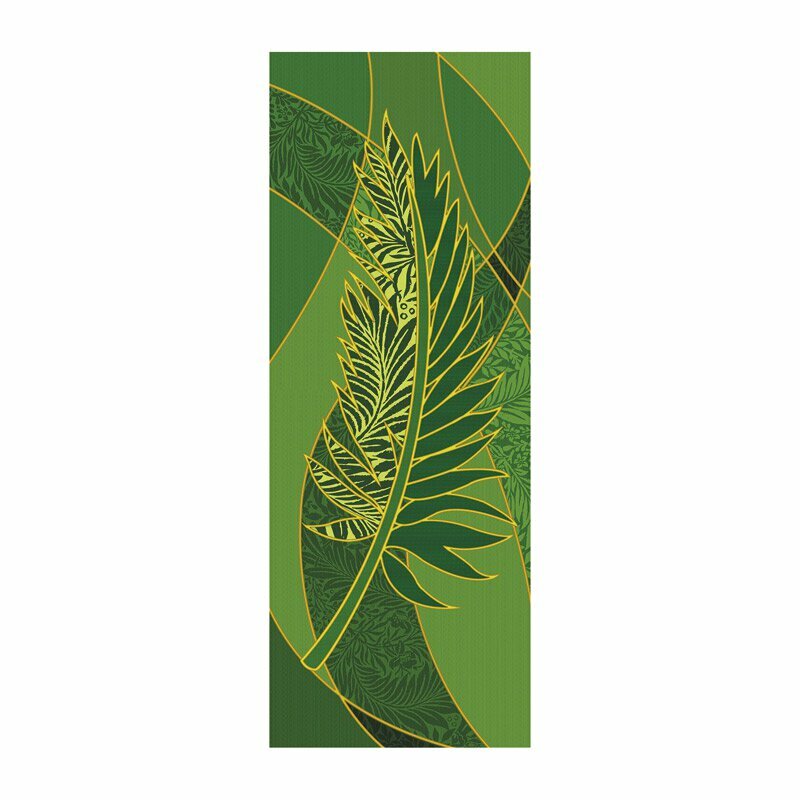 Part of the Symbols of the Liturgy Series, our Palm banner is meant for every day Liturgical or Lenten/Easter use, and is now available in an X-Stand Banner format! Features clear and vibrant images by Michael Adams, printed in high resolution on easy-care polyester fabric. Designed to display in a series or as a stand-alone banner. 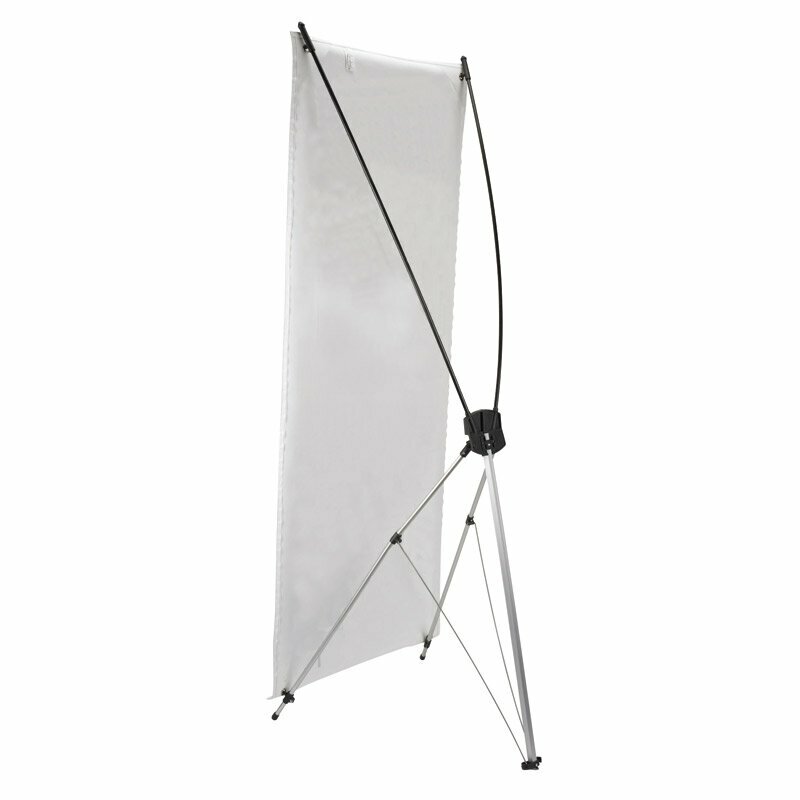 Fits easily onto X-Banner Stand, sold separately (#MS255).